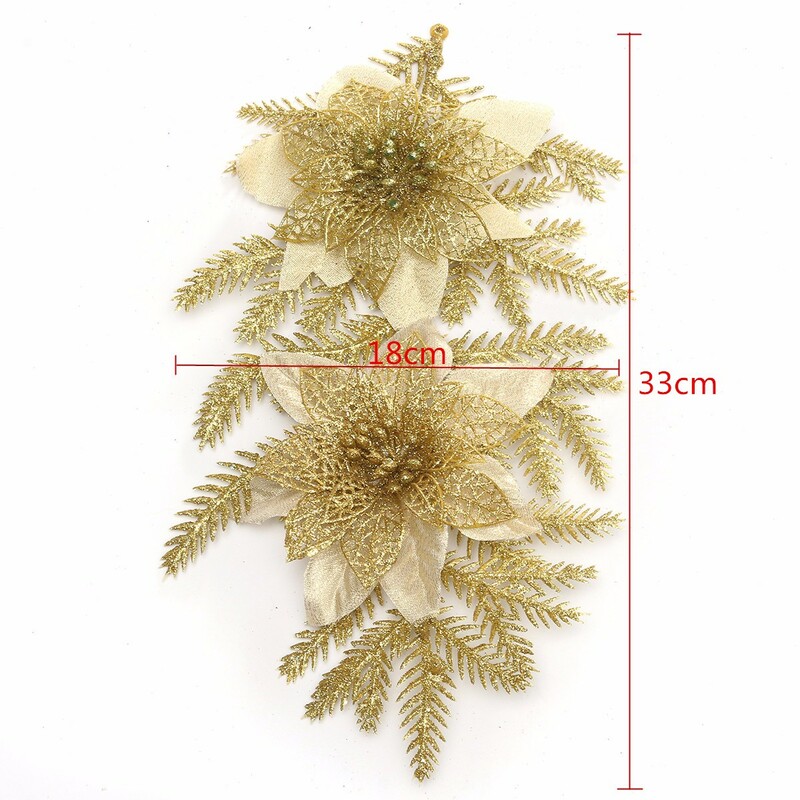 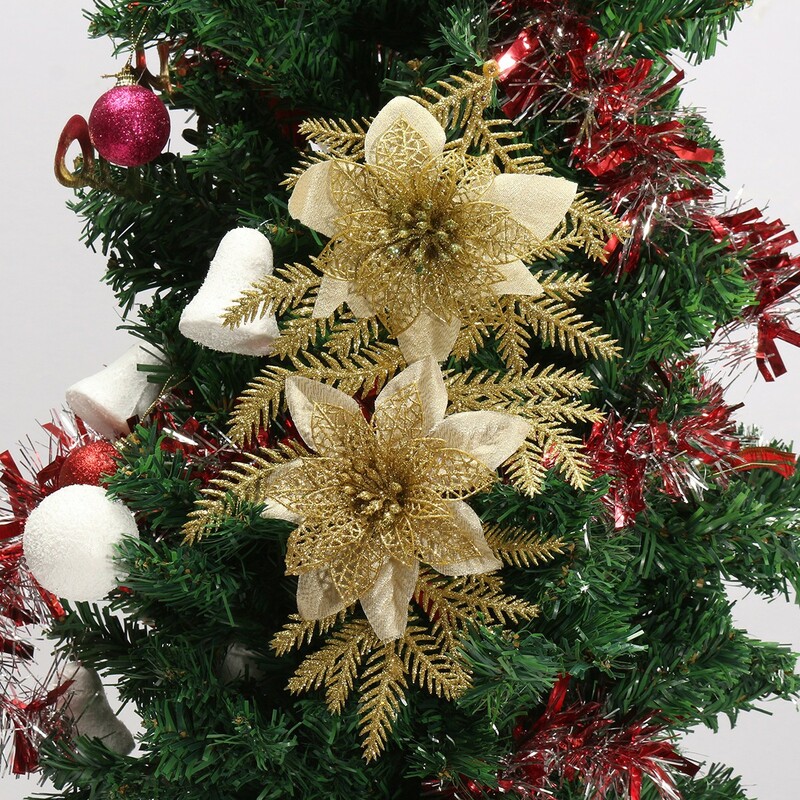 Easy to attach to the tree, wreath, table display. 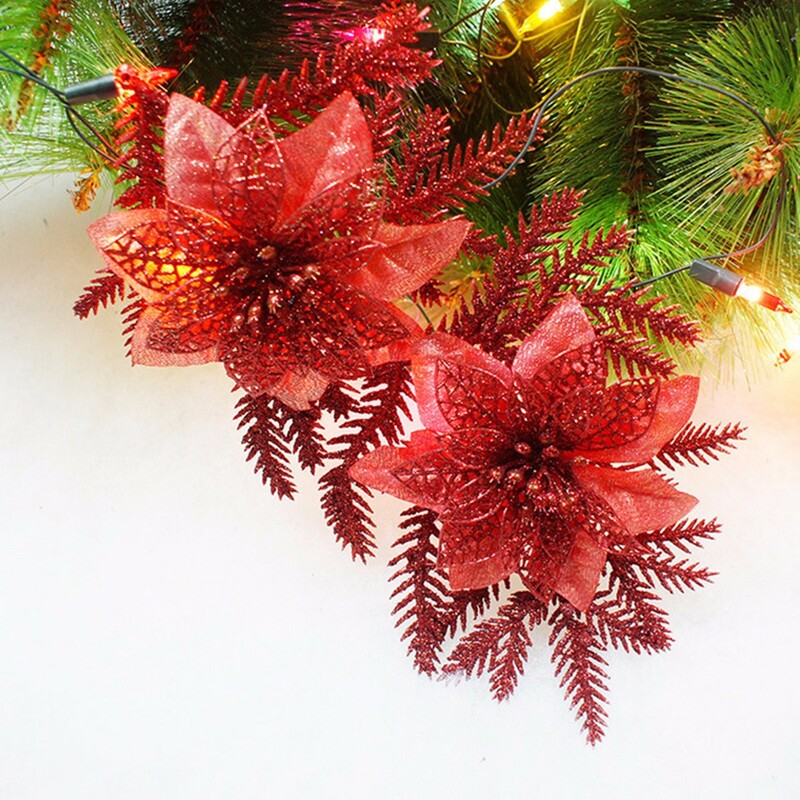 A great gift or the perfect homely touch to your home or room. 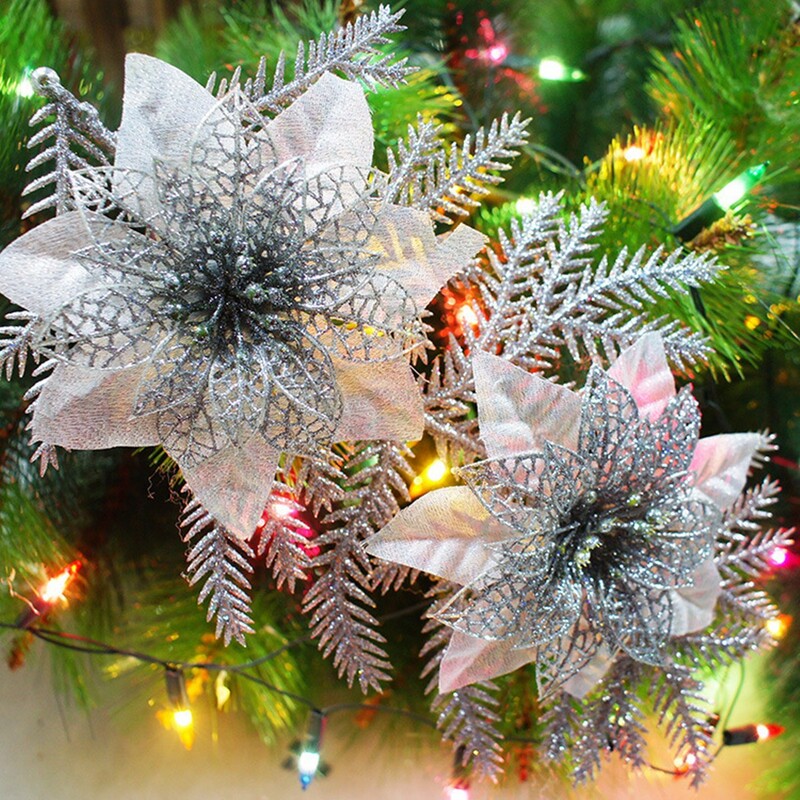 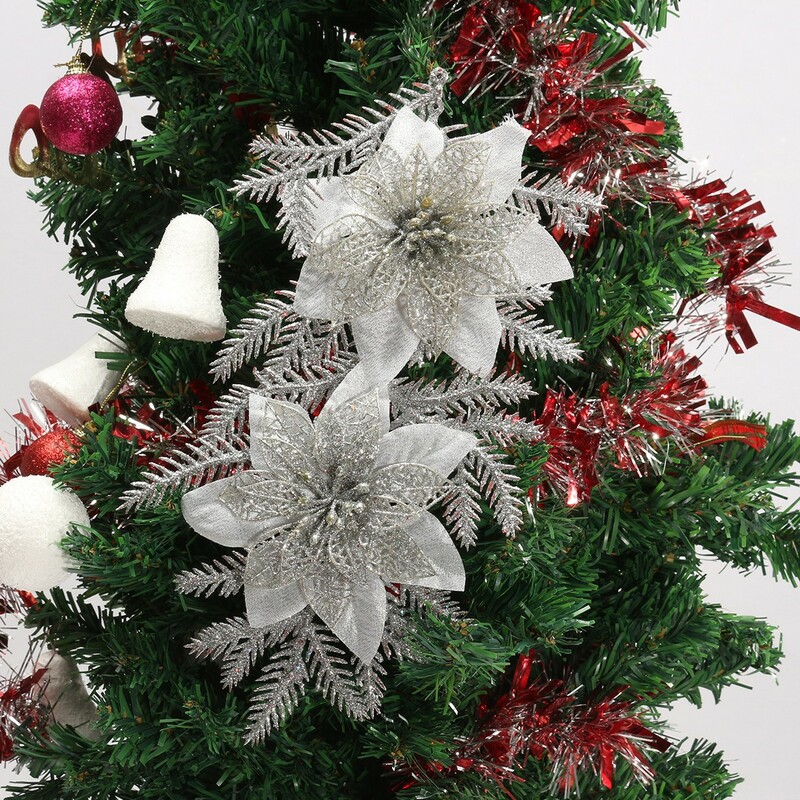 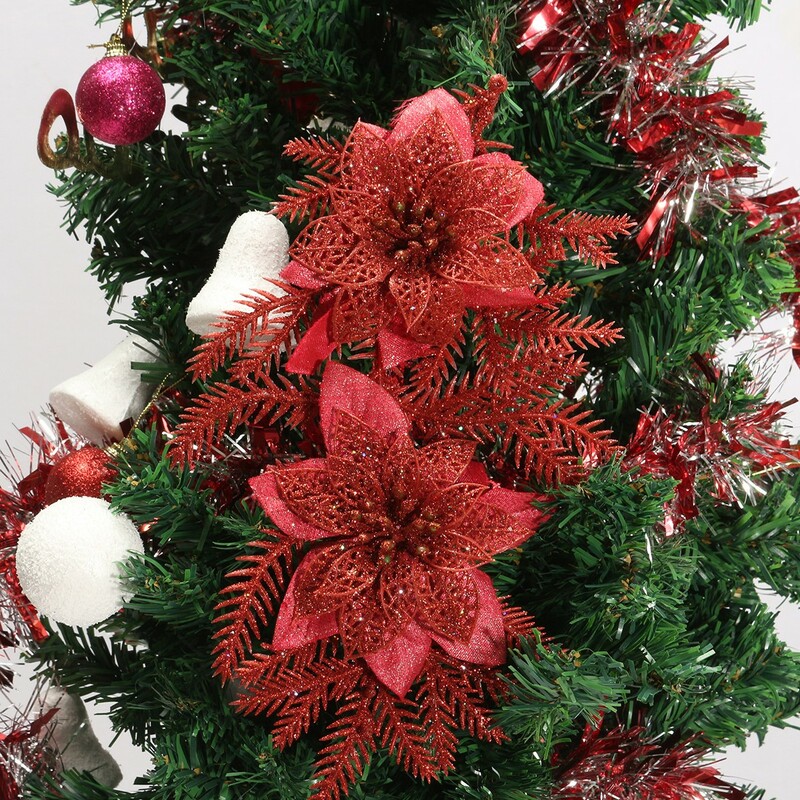 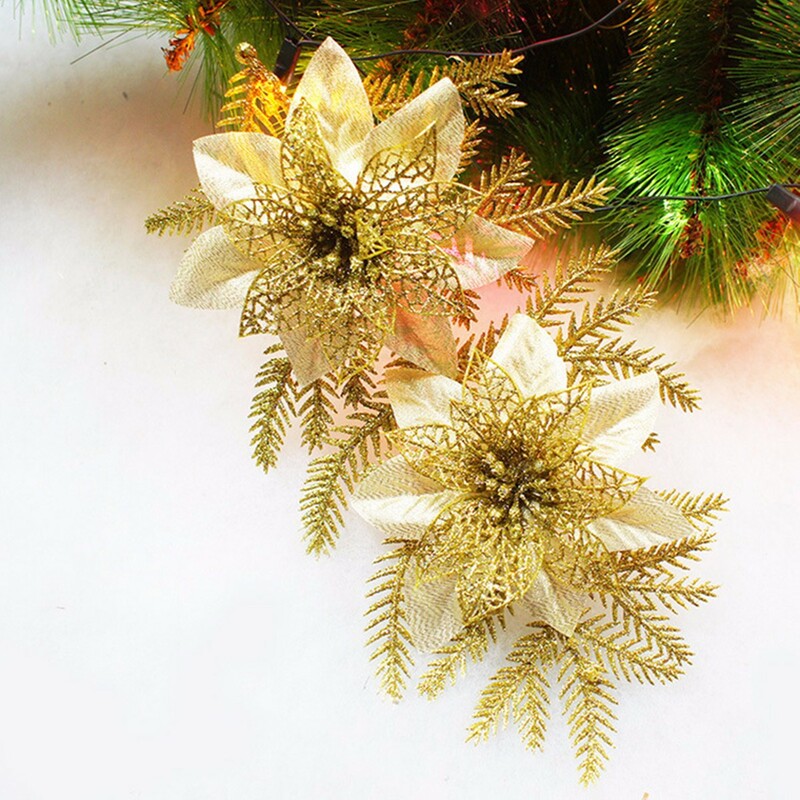 Ideal for Christmas decoration, increasing festive atmosphere for Christmas.